Liberal Bohemian: Thomas Paine Liberal Quotes for Trump. In the Major Arcana, the 10th card is The Wheel of Fortune, which symbolizes the ups and downs, wins and losses, and successes and failures of life. 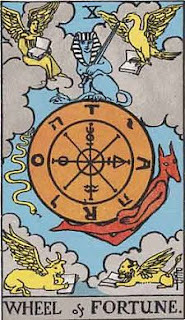 The card signifies a reversal in fortune and teaches that there is nothing permanent except change. On January 10th, in 2000, the largest corporate merger in history took place and neither company is still with us today. 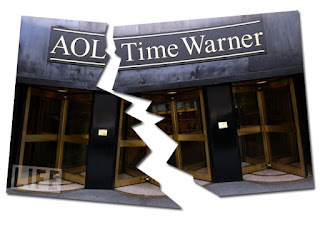 It was reported in the business press as a dazzling royal wedding: AOL (American Online), the largest internet provider united with Time Warner the old media company to form a seemingly perfect consolidation of old and new. In "Bad Days in History," the writer likens this hook-up, to that of a hungover couple waking up to face one another in the harshest light of morning: big mistake. And it was; within a few years both units were giving their top managers golden million-dollar walking papers while laying off workers and wiggling out of pensions for the rest. 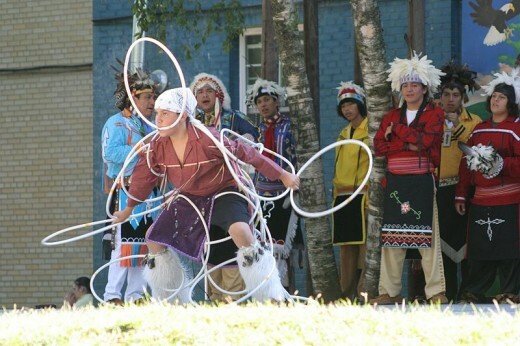 "I'd like to forget it," Ted Turner told the Times. Besides the pee-on workers who probably lost their jobs, Turner lost the most from the relationship he had once likened to his first time making love-- 80 percent of his net worth, or about eight billion dollars. 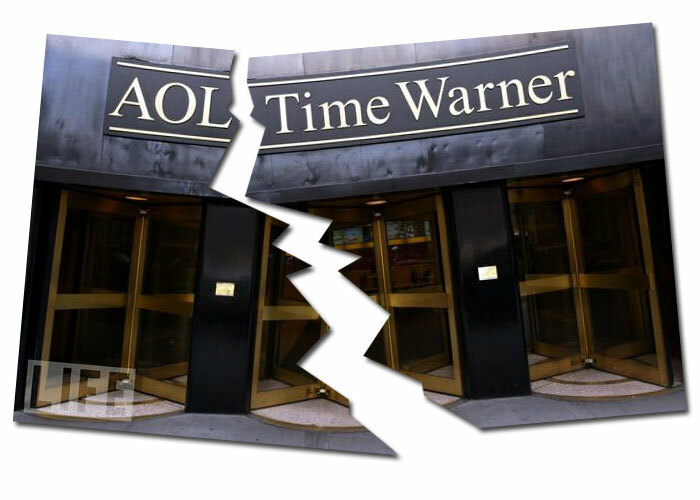 "The Time Warner-Aol merger should pass into history like the Vietnam War and the Iraq and Afghanistan wars," he said. "It is one of the biggest disasters that have occurred to our country." 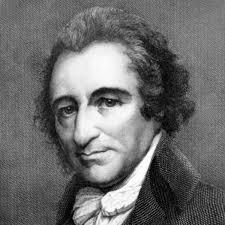 American colonist Thomas Paine publishes his influential pamphlet Common Sense on this day in 1776. In his pamphlet he argued against the concept of monarchy, and separation from Great Britain. It still amazes me how anyone can say the US was founded strictly on Christian and Conservative principals. Paine, like the other Framers of the Constitution, was a deist who didn't believe in a church God. Paine, I might add, believed that the wealthy should pay taxes to help the poor, educate the children, and provide pensions for the aged. "What! You mean to tell me he was a liberal?" "In his book, The Age of Reason, he even attacks the Bible on moral grounds. 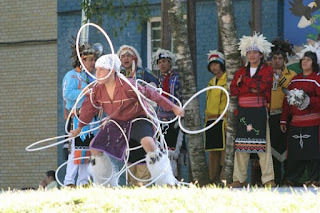 "Payne, like Jefferson and Franklin and other Masons of the day, believed in the enlightenment of the ages, and that the US would be that shining light on the hill...."
Finally, since we are talking about U.S. History, the Iroquois Indians celebrate the new year on this date with a centuries-old ritual known as the Feast of Dreams. You heard it hear first sports-fans, Namaste.